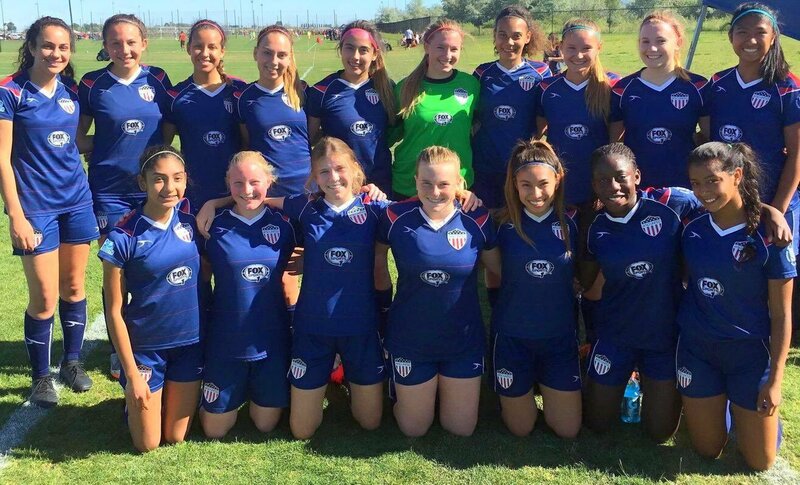 Congratulations to our 2001 Girls team for an outstanding run in their Club postseason. The girls played 3 close games in pool play at the Far West Regionals and advanced to the quarterfinals where they lost 1-2 in overtime to the Champions. Well done Team and Coaches on a fantastic finish. We are so proud of you and how well you represented United.